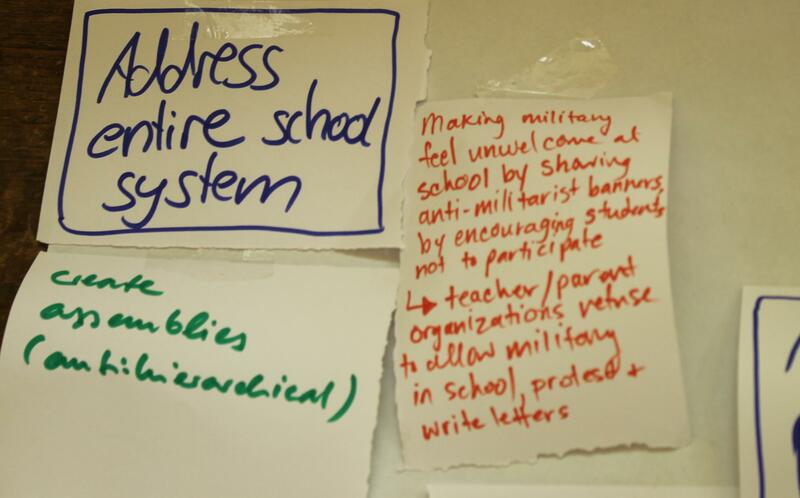 Visit our Links page to find organisations taking action on youth militarisation internationally. If you have any articles, videos, picture or events you'd like to see published and publicised on this website, please visit http://cmoy.wri-irg.org/node/add, or email hannah@wri-irg.org with the title 'CMOY website submissions'. We are aware that this website contains more some content on some regions and issues than others. 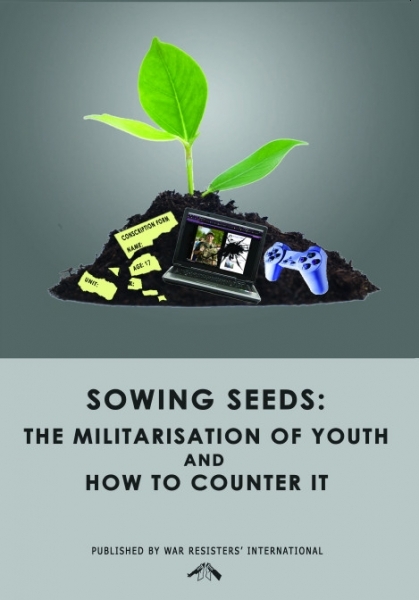 This partly reflects those already involved in the Countering the Militarisation of Youth network, and partly the language skills of those who have worked on this website thus far. We are particularly glad to receive submissions about countering the militarisation of youth in Asian and African contexts, and those that recognise the gendered dynamics of youth militarisation. 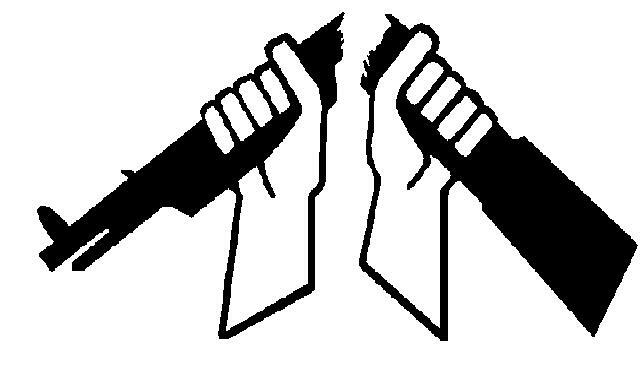 War Resisters' International hosts a mailing list, on which people share news about militarisation in their countries, and what they are doing to prevent this. In the future, this could also be a space to plan joint campaigns, events and actions. If you would like to be on that list, please email hannah@wri-irg.org introducing yourself.